Well, here’s your chance…Riad Karma in Marrakech are now offering 25% discount on suite bookings for 3+ nights and includes breakfast, airport arrival transfer and Hammam access. Valid from 1st of May to 15th august. Located in the historic ramparts of the Marrakech medina, Riad Karma offers Moroccan tradition and history mixed with luxurious contemporary comfort. 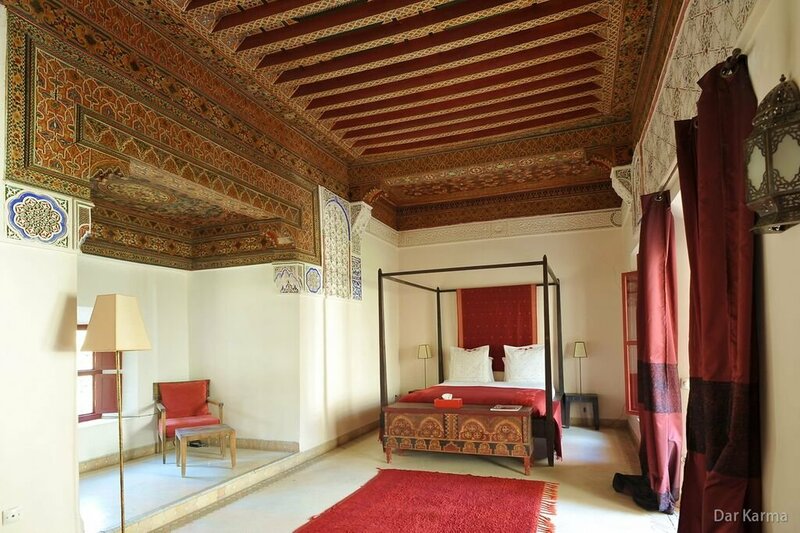 The century old riad, was originally owned by the French translator of His Majesty the King Mohamed V and is located in the Kasbah district, close to the Saadian tombs and two Royal Palaces. 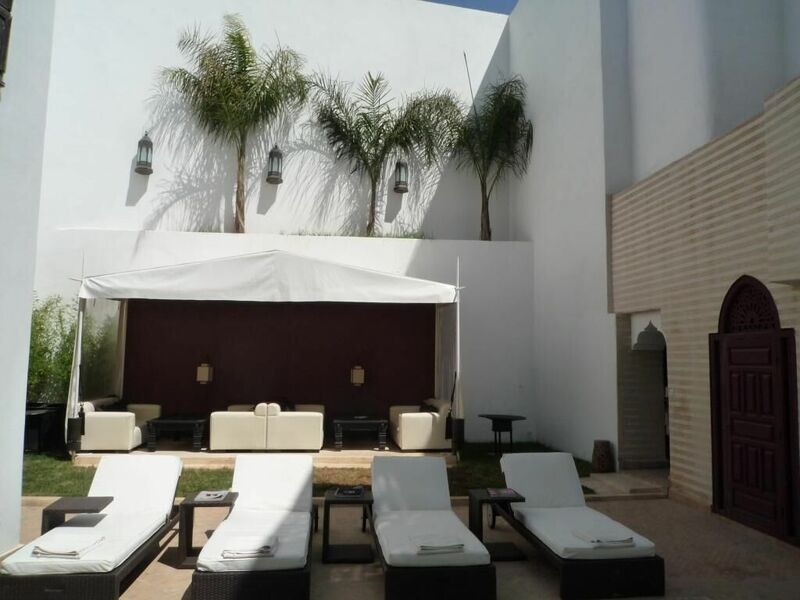 Designed around two central patios Riad Karma now offers an oasis of calm, nestled behind the cities medieval ochre walls.